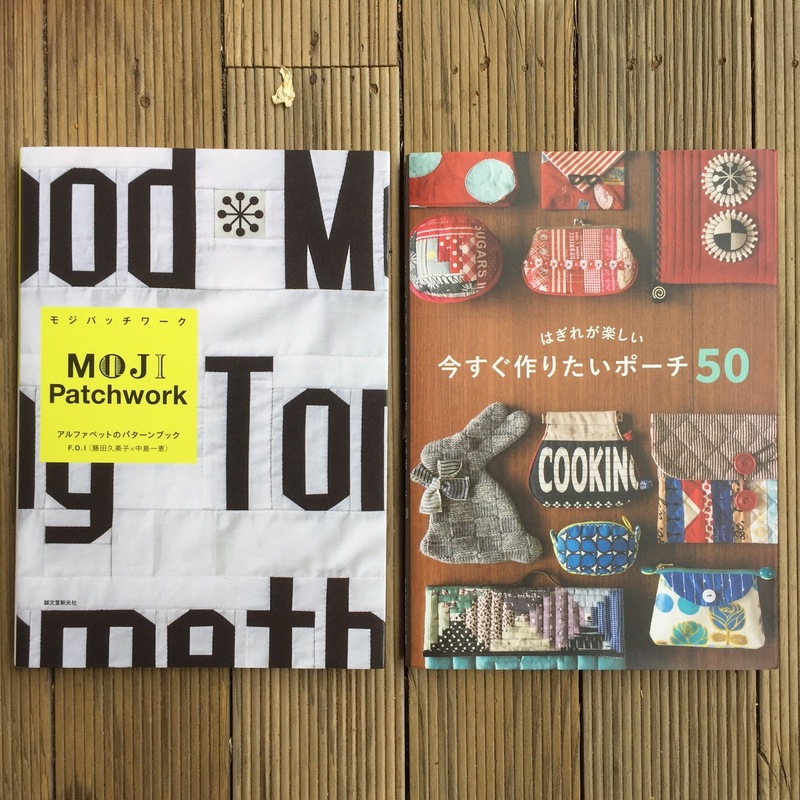 I managed to come home with only one patchwork book and one patchwork/bag book. The book on the left as 12 different fonts to piece or paper piece (ISBN 9784416616468). This is a really fun book and I can't wait to find some time to play around with some ideas. The book on the right is full of patterns for little pouches and purses (ISBN 9784766129298). Perfect for all those scraps of your favourite fabrics.